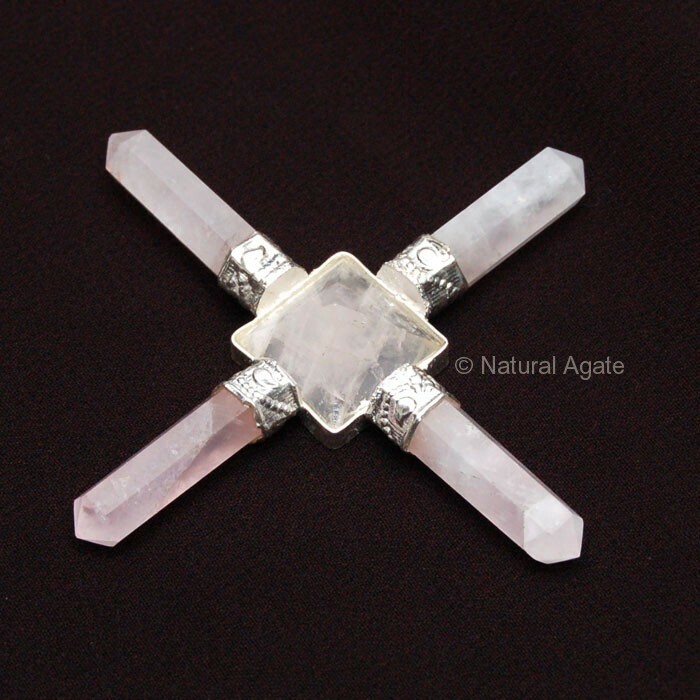 Rose Quartz Pyramid Generator has a rose quartz pyramid in the center and four quartz pencils attached on the side to make a beautiful energy grid. It will fill the space with love and warmth and attunes the energy with the frequency of the individual. It can be availed from Natural Agate.